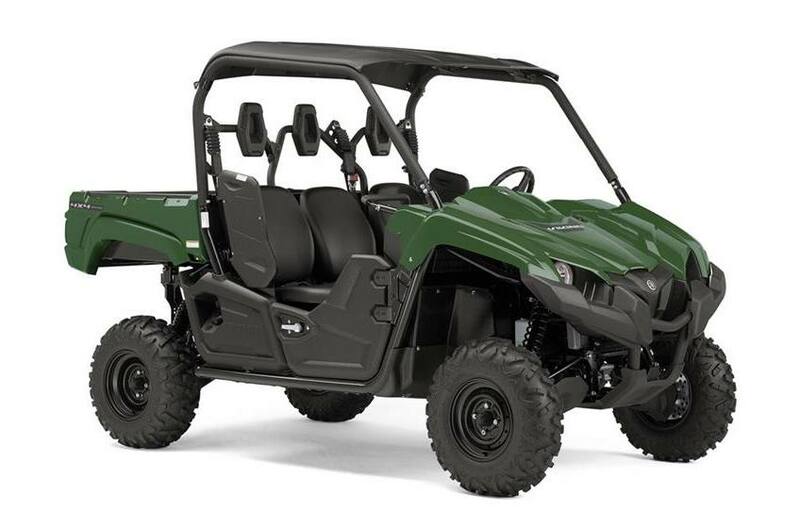 The Viking EPS combines a smooth and quiet, true three‑person cabin with Yamaha's Proven Off‑Road reliabiity, capability and comfort. Comfortable Three Seat Cabin: This true 3-passenger machine achieves driver and passenger comfort with a handhold, padded head rests, and 3-point seat belts for all riders. Extensive noise and vibration reduction measures provide a smooth and quiet ride. The superior seating position, adjustable driver's seat, and an offset middle seat all provide unmatched comfort that riders will appreciate. 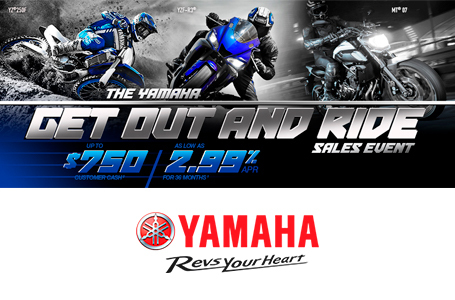 Yamaha's proven electric power steering technology further reduces fatigue and strain on the driver, too. Torquey 700-Class Engine: The Viking EPS is equipped with Yamaha's powerful 686cc engine with a broad, usable powerband. Liquid-cooling provides consistent performance, a four-valve head with 10.0:1 compression delivers optimum torque for virtually any workload, and up to a 30% gain in fuel efficiency compared to comparable two-valve designs. Efficient Intake System: Large-capacity air intake system contributes to the engine's overall power development. Air injection system burns the un-combusted elements in the exhaust, resulting in even further reduced emissions. 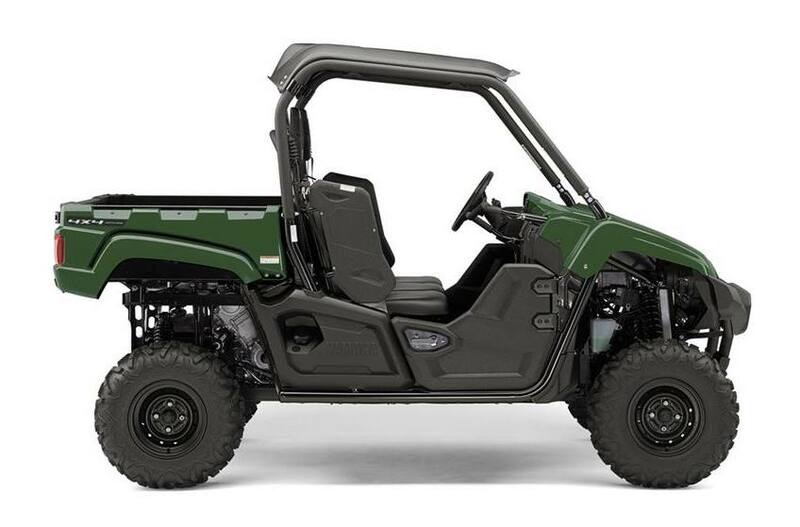 Power Steering: Yamaha's proven electric power steering system on the Viking EPS offers excellent handling over all kinds of terrain, with lower steering effort for reduced fatigue after a long day in the field. Excellent Ground Clearance: A maximum 11.8-inch ground clearance delivers underbelly protection while enhancing terrainability. The Viking EPS' width also helps minimize 30" row crop damage.